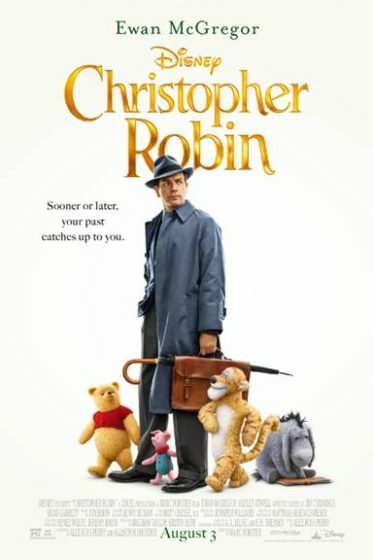 This past week I had the privilege of being invited by Disney to experience the movie Christopher Robin. This meant that Disney flew me to California, put me up in a hotel and fed me during my stay. They also gave me exclusive access to the movie, the cast and even the Red Carpet premiere at Walt Disney Studios. This was a once in a lifetime event and one that I had hoped to be asked to attend for this reason. The movie is about a good father that has let responsibilities dictate his life. He has been given so many good things to cherish in his wife and daughter, but he is not seeing what is in front of him. I can certainly identify with that. I saw some of the movie at Disney Social Media Moms Celebration and thought to myself. That is me. I have to cover this event. 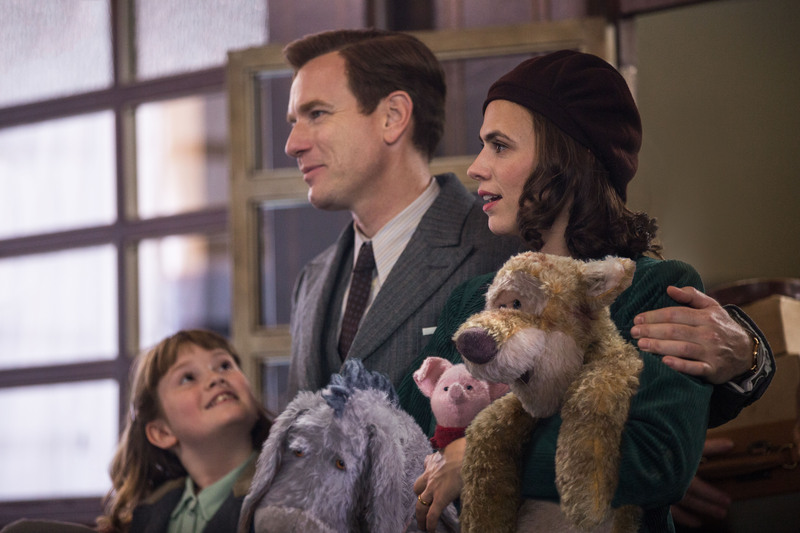 The thing is, Christopher Robin is all of us.